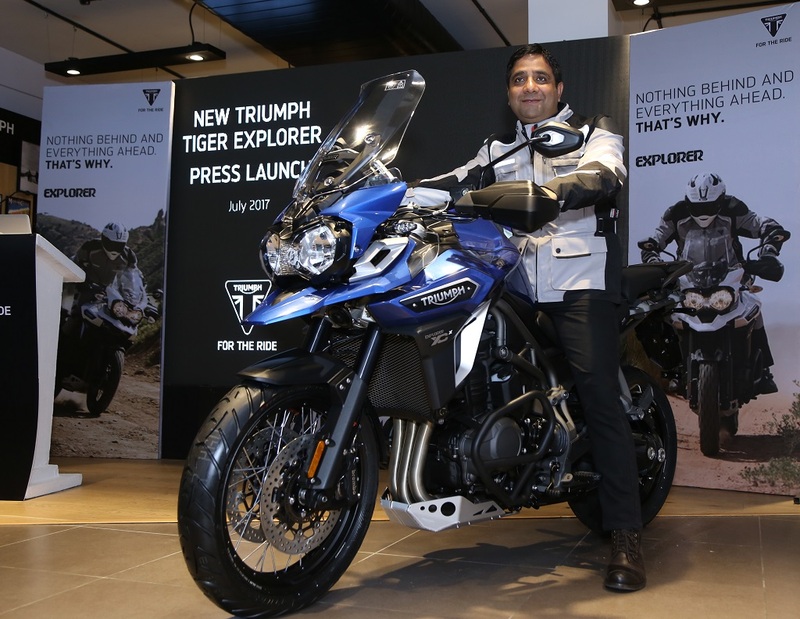 Apart from Benelli, Triumph also launched an important model in its lineup – the 2017 Tiger Explorer in India today. The Explorer range is the range-topping version in the Tiger lineup. In India, the company is starting with only the XCx model for now which is the more off-road friendly derivative. Corner optimised and switchable ABS. It also gets Traction Control. Electrically adjustable screen – first in class. 5V USB socket under the seat. Foglights, Engine bars, Radiator guards, Aluminium sump guard, Hand Guard, Heated grips. It is powered by an inline triple cylinder 1215 cc engine which churns out 139 bhp of peak power and 123 Nm of maximum torque and is mated to a 6 speed gearbox. The motor is driven by a shaft. Triumph will also offer more than 50 off-road-specific accessories for the motorcycle. The top of the line XCx is being offered in three colours – White, blue and black. 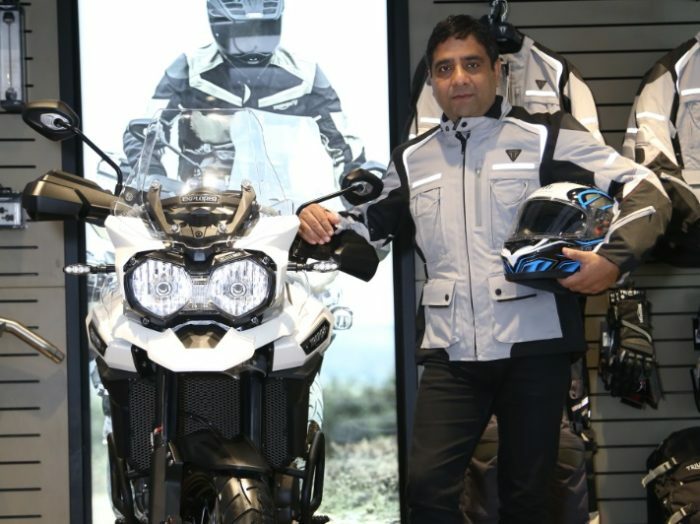 And the biggest Explorer competes with Ducati Multistrada Enduro and BMW R1200 GSA in India.